We continuously strengthen our team to ensure pleasant learning experience for you, the participants and smooth delivery of our learning program. 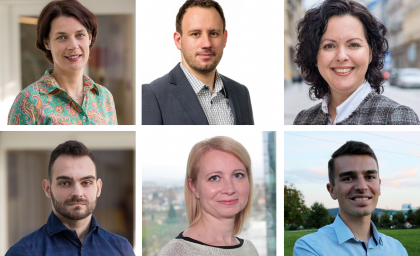 Thus, six new staff members joined the CEF recently. 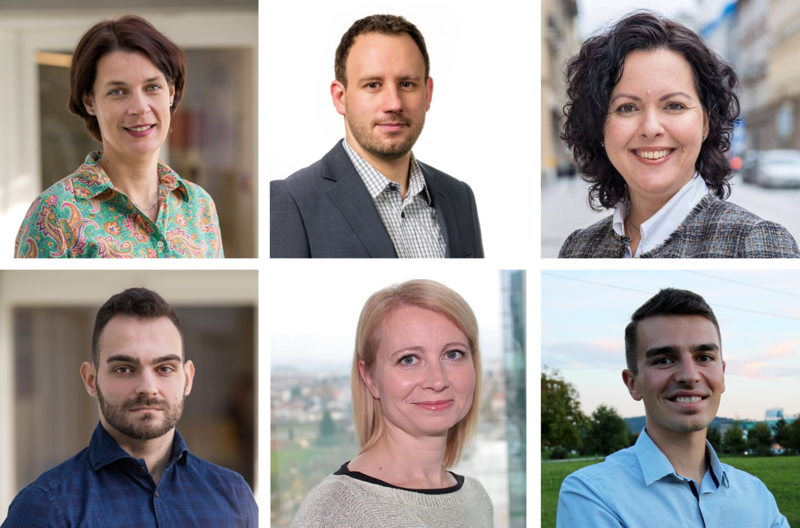 We warmly welcome Bensu Govsa Tulgar from Turkey, Martin Bašta from the Czech Republic and David Šturm, Mojca Petrovič, Želimir Stanić and Urška Miklič, all three from Slovenia. Mojca, Bensu and Želimir joined our Events Management Team. They will support your learning experience by ensuring smooth delivery of programs, learning events and other activities. Martin is doing his six-month internship at the CEF. He participates in the activities of our Communications and Partnership Team. Urška has also joined the Communications and Partnership Team to further support planned activities. David is involved in the program-related tasks. He contributes to management of our new EU-funded project, “Strengthening line ministries’ capacities to assess fiscal implications of structural reforms”, and coordinates activities within a multi-beneficiary learning project addressing this field. In addition, he leads the CEF’s online learning activities. Our new colleagues enrich our dynamic team by bringing broad experience in their respective fields of work. Their expertise together with their new ideas and fresh outlooks help us to provide you with a design and content of our learning events that suits your needs.